Hopefully yesterday you were able to scan your sketches into the computer and nail down your design elements (if not that’s okay, get caught up here) because today it’s time to get digital! While professional designers frequently use Photoshop or Illustrator to whip up designs, Spoonflower is not just for pros! Here is a handful of our free favorite tools and apps. Sketchbook is a great mobile tool for freehand drawing and creating designs from scratch that is available for both Android and Apple devices! Both SketchBook Express and SketchBook are free, and they offer add-on tools you can purchase. Lots of brushes, pens, markers and other drawing tools. You can create custom canvas sizes up to 2500 x 2500 pixels which prints at 16.7 x 16.7 inches on fabric. Ability to create layers and use blending modes. We are so delighted that you have been working on creating a textile design over the last few days of our SpoonChallenge! Now that you've created a digital file and have uploaded your design, explore the abundance of free, high-quality design tools and resources available online. We've rounded up a few of our favorites, but please let us in on your favorite tricks of the trade in the comments! PicMonkey is a free image editing tool that allows you to resize your files, add graphics and text to images, and even create collages. 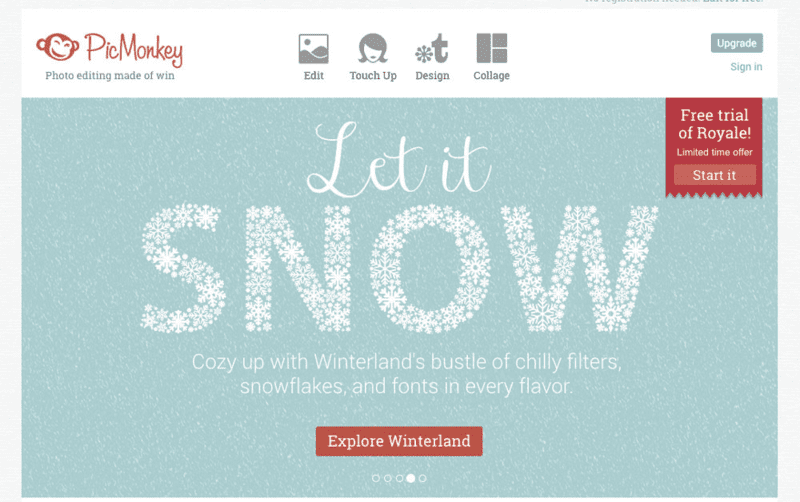 You can actually access PicMonkey directly from our site when you upload your image–Eloisa's blog post shows you a sampling of what you can do! 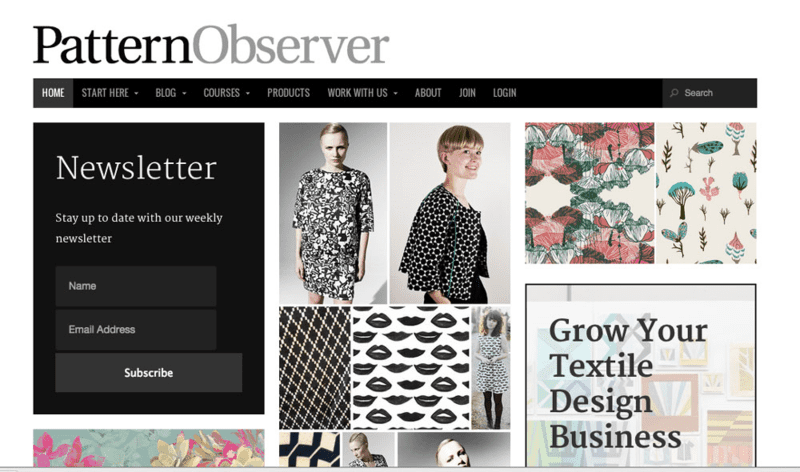 Pattern Observer is geared toward helping you take your surface design to the next level. While their blog is chock full of interviews, advice, and even textile history, they also offer comprehensive e-courses that will take you from creating your design portfolio to honing in on creating sketches that you can sell. 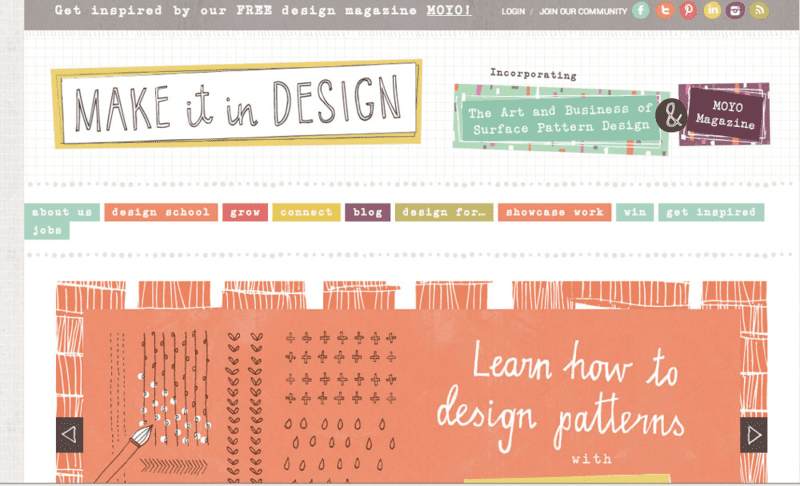 Make It In Design also offers courses, tips, and a vibrant community of fellow designers. There is truly something for a desinger at every level on this site, including issues of MOYO Magazine, their quarterly publication dedicated to surface design. Pexels is an amazing resource for free, high quality photos. Their blog also features tons of helpful material, including this great round up of Websites Every Designer Should Know. 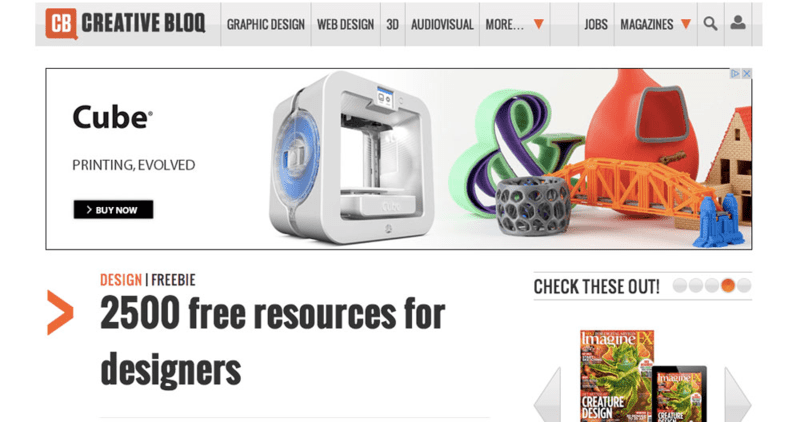 Creative Bloq delivers tips, inspiration, and resouces for all types of design–graphic, web, 3D and more. They've rounded up 2500 Free Resources for Designers, featuring typography, graphics, and even Photoshop ad-ons!